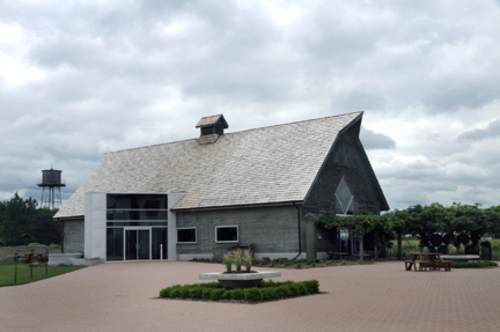 Inniskillin's Niagara Winery is located on the Brae Burn Estate Vineyard, which is home to the historic Brae Burn Barn built in the 1920's. The property includes a Winery Visitor and Tour Centre, Wine Tasting Bar and the Wine Boutique. Our Founders Hall also contains a demonstration kitchen to provide wine and culinary pairings. Open daily and year round. Closed major holidays only. The Winery is situated at 1499 Line 3 off the Niagara Parkway in beautiful Niagara-on-the-Lake.